At ASTRO Gaming, we’re big on community feedback. 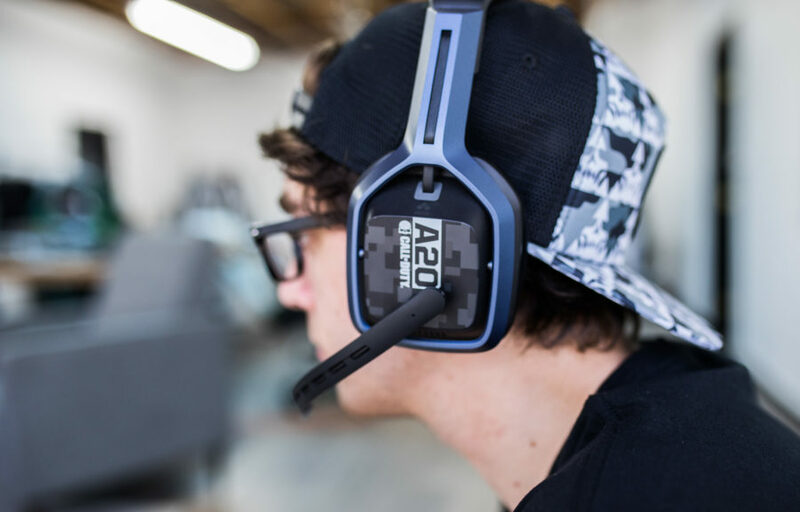 We sought to address the needs of fans when we introduced the universally compatible, wired Call of Duty A10 Headset which delivers long-lasting comfort, rugged durability, and excellent audio quality our fans have come to expect from ASTRO Gaming. As long-time fans of Call of Duty, we know how important it is to have the freedom to game where we want, which is why we’re proud to introduce the new Call of Duty A20 Wireless Headset for PlayStation 4 & PC/Mac and the Call of Duty A20 Wireless Headset for Xbox One & PC/Mac. No wires, no boundaries, broadcasting in interference-free wireless 5.8GHz technology, the Call of Duty A20 Wireless Headset gives you a decidedly competitive edge, while allowing you to hear and be heard anywhere in your living room. 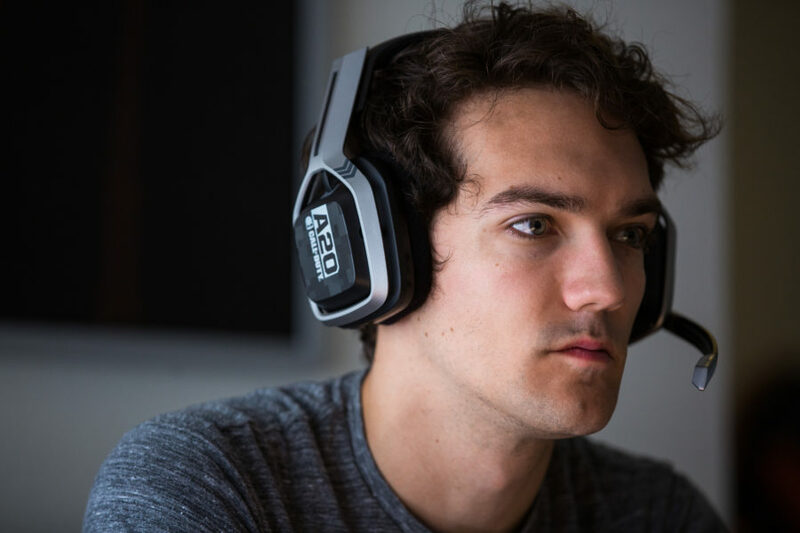 – Audio Quality: the signature ASTRO Gaming advantage, every ASTRO headset is Tuned for Gaming delivering clear mid- and high-tones specifically tuned for gaming audio. The A20 Wireless is also compatible with the free ASTRO Command Center customization software allowing for enhanced customization of gaming audio inputs, outputs, and EQ settings. – Comfort: flexible, lightweight materials with cloth ear cushions and padded headband means you never have to worry about headset fatigue shutting your game down before you’re ready. – Microphone: precise unidirectional microphone with flip-to-mute functionality offers crystal clear voice communication. – Durability: durable construction forged in damage-resistant materials gives you a wireless headset created to withstand everything the game throws your way. 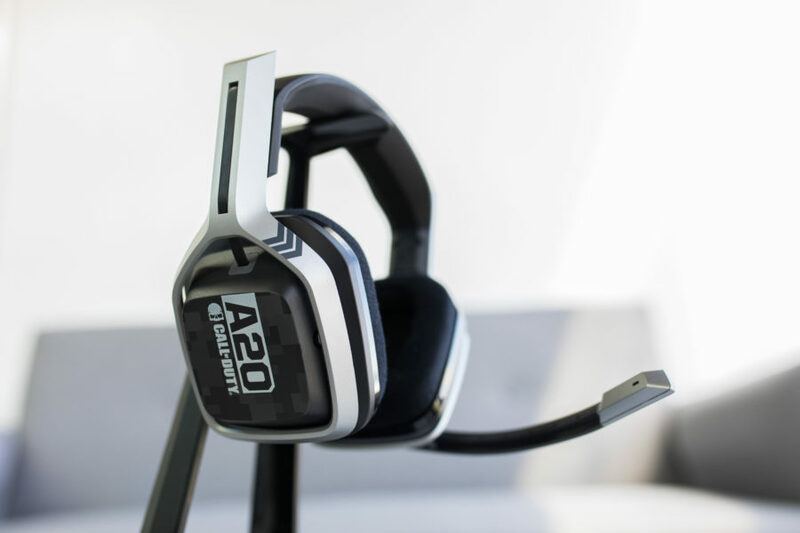 Equipped with a simple setup, intuitive on-board controls, 15+ hours of battery life, low latency, and high audio fidelity, the Call of Duty A20 Wireless Headset has everything gamers need for a whole new level in the gaming experience. The Xbox One Call of Duty A20 Wireless is 3D audio ready, and can deliver Windows Sonic or Dolby Atmos (purchased via the app store) on Xbox One and PC. Spatial audio gives you full 3D positional audio support for an unprecedented competitive edge. 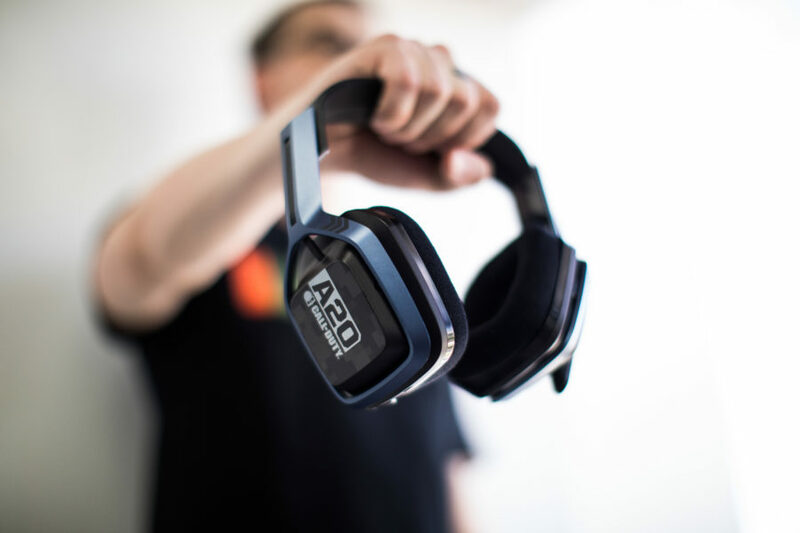 The Call of Duty A20 Wireless Headset will be landing soon, so please keep an eye on ASTRO Gaming’s Twitter for a release date. price ?and also el gato party chat compatible?